Dr. Peter Attia is an ultra-endurance athlete and self-experimenter known for his medical practice on the science of longevity and improving lifespan. He’s the founder of Attia Medical, PC, a medical practice that uses applied science for longevity and optimal performance. Peter trained in general surgery for five years at the Johns Hopkins Hospital. He also spent two years as a surgical oncology fellow at the National Cancer Institute, where his research focused on immune-based therapies for melanoma. He joined the consulting company McKinsey, as a Member of the Corporate Risk Practice and Healthcare Practice. In 2012, Attia co-founded the Nutrition Science Initiative (NuSI) together with Gary Taubes, a non-profit organization whose mission is to improve the quality of science in nutrition and obesity research. Peter earned his M.D. from Stanford University and holds a Bachelor of Science in mechanical engineering and applied mathematics. 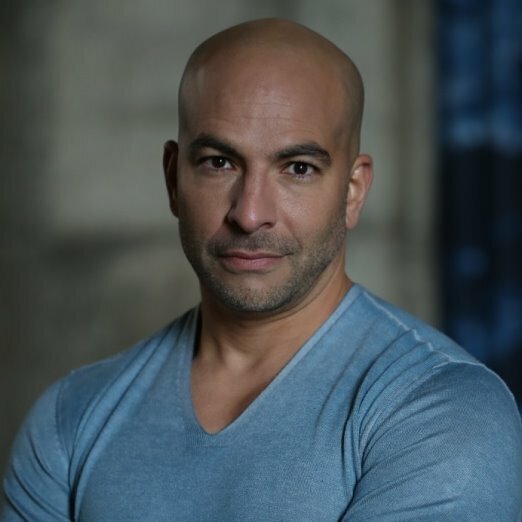 In mid 2018, Peter started a weekly podcast titled The Peter Attia Drive, and his first guest was entrepreneur and close friend Tim Ferriss. Through the podcast he wants to improve our critical thinking, health, and longevity.